Have you received an email from Amazon alerting you to the fact that you MAY or MAY NOT meet the criteria to sell toys on Amazon this Q4? Amazon starts sending this email out to all registered sellers starting in August, and they continue to send it through the end of the year. 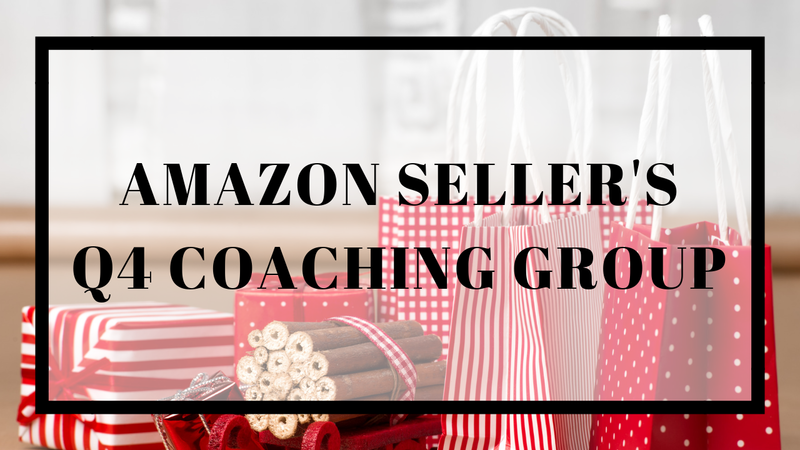 It is a pretty scary read for many sellers, and we often get inundated with panicked sellers in our Amazon Boot Camp community that are wondering if they will qualify to sell toys or not in the fourth quarter (q4) on Amazon. I mean, imagine selling in Q4 and NOT being able to sell TOYS. As you can see from the red box I added, if you are using Fulfillment by Amazon, then you do not need to meet the above criteria! 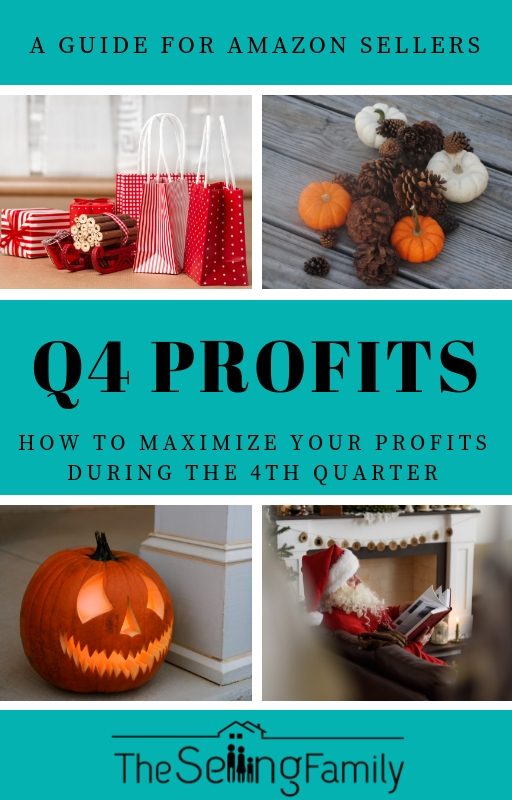 The email is intended for sellers who are considering Merchant Fulfilling toys in Q4 (a strategy that we DO implement in Q4), whether they’ll do so for everything or whether they’ll do it alongside FBA. So if this is something you’re considering, listen up! 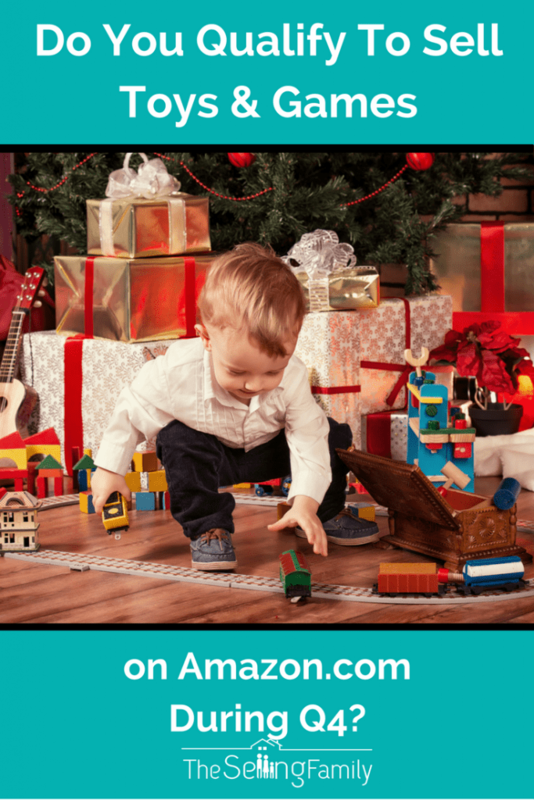 Amazon points out that eligibility for selling Toys & Games is determined separately for each country and that if you sell in multiple marketplaces, your accounts will be evaluated for each country. We do both FBA and Merchant Fulfilling, using Merchant Fulfill mainly to sell items as late in the season as possible (in December, particularly, when it’s too late to ship items into an Amazon warehouse but while sales are still high). Things get over-the-top crazy and hectic in Q4, particularly from about mid-November on. And Amazon wants to make sure that those who want to Merchant Fulfill Toys - by far the most popular category - have a track record of being a great Amazon seller. This makes sense. Amazon doesn’t want to entrust order fulfillment at the busiest time of year to a flood of sellers who have never successfully sold on its platform. Imagine the damage to Amazon’s reputation if there were a significant number of products being delivered that were of questionable quality or with damaged packaging - or worse yet, not arriving in time - to stressed-out customers who are trying to find that perfect gift with only days left to do so. Customers wouldn’t remember the third-party seller who shipped the item. They would only remember that it came from Amazon. Understandably, Amazon wants to perform its best when the stakes are highest. So they created some requirements for those who want to play the Q4 game. However, the email usually results in some confusion among new FBA sellers (actually all FBA sellers) who are not sure whether they’ll be able to sell toys. 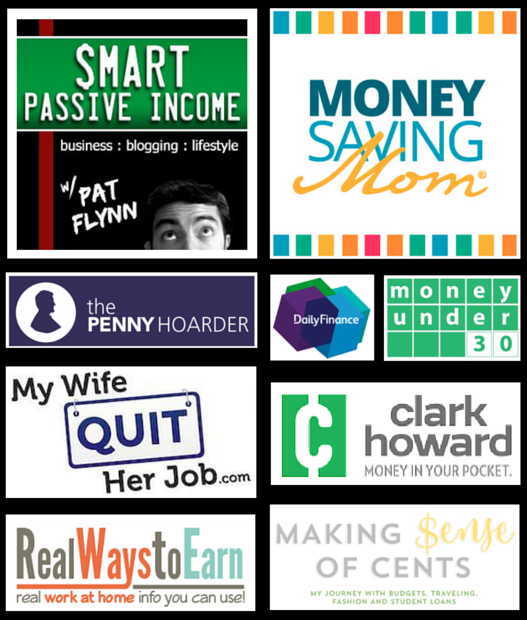 Here’s a key takeaway: If you sell FBA and only FBA, you can ignore the email entirely. You’ll be able to sell Toys without a problem, whether you’ve sold your first item yet or not. Because these guidelines are set in place for Merchant Fulfilling Sellers. Because Amazon handles fulfillment, it knows the items will have been inspected when they arrived at the warehouse, will be prepped and packaged to its specifications, and will be delivered on time. If you do want to Merchant Fulfill at all during the Fourth Quarter, then the email is for you. But don't worry, it still isn't as complicated as it may seem. Your first sale on Amazon.com must occur prior to August 18, 2018. The sale does not need to be specific to the Toys & Games store. You must process and ship at least 25 orders from August 1, 2018 through October 1, 2018. The orders do not need to be specific to the Toys & Games store. This is good news. This criteria is very reachable: You need to have made your first sale by August 18, and then MERCHANT FULFILL 25 items in total by Oct. 1st. In years past we did not have to merchant fulfill orders in order to meet these criteria. In 2018 this changed and sellers who had not merchant fulfilled any orders were blocked from being able to merchant fulfill toys for the year. Hint: If you don't end up meeting the criteria, you can STILL use the FBA program to sell toys in Q4. So you are good to go my friend! Your pre-fulfillment cancel rate for the period from Sept 1 - Sept 30, 2018 must be no greater than 1.75%. Your late shipment rate for the period from Sept 1 - Sept 30, 2018 must be no greater than 4%. Your order defect rate must be no greater than 1% short term as of October 1, 2018. In other words, Amazon wants to make sure that if you Merchant Fulfill, you have done so successfully. They want to make sure that sellers ship on time, don’t have a bunch of returns, and that they don’t cancel orders on buyers. If you have never merchant fulfilled, then you meet these criteria pretty much by default. If you’re unsure of your status, you can check cancel rate, late shipment rate and order defect rate in the Performance section of your seller account. Amazon says it will provide final notification about eligibility by Oct. 11 and will start monitoring the performance and listings of sellers approved to sell on Toys & Games starting October 17. Of course, Amazon already monitors seller accounts, so this is nothing to be alarmed about. 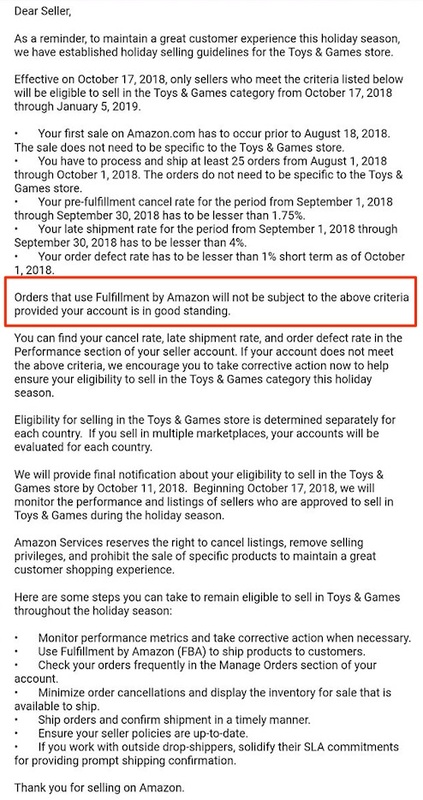 This just means you will get an “official” congratulatory email stating that you can in fact sell in the Toys & Games category for the fourth quarter on Amazon. So that’s it! The Fourth Quarter will be here before you know it. If you are ready to knock this Q4 out of the park, make sure to check out our Q4 Coaching Group (may be closed depending on time of year) and Q4 Profits Guide so you are ready to rock and roll when those toys start flying off the shelves! Still have questions about qualifying for toys this year? Let us know in the comments below 🙂 Please note that this post has been updated for 2018! I, too just signed up and all the toys are restricted in both merchant and FBA. will this only be during Q4? If so, when is Q4 technically over? Yes, this is just during Q4 and goes back to normal the first week of January. 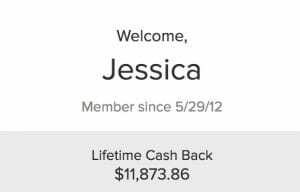 I recently set up my account and registered for FBA. However I haven’t sold any items or even made a shipment to a warehouse as of now. While at the stores over the past few days I have been familiarizing my self with the Amazon seller tool,all the items I scaned in the toys and games category, I am not allowed to sell. So it seems that maybe there are restrictions on new sellers, or am I over looking something. Hi Jeremy, the restriction you are seeing may say “fulfillment by Amazon required”? If that’s the case, it means you need to use the FBA program, but can still sell. It means you can not merchant fulfill your items during the 4th quarter. Hope that helps! I started in late Sept. I signed up fir FBA but had trouble printing my labels. I went ahead and did merchant. Ive sold about 23+ items in a couple weeks. Pretty happy. No feed back of any kind yet. Can I sell toys FBA? I’ve only sold 24 items since Aug 1st this year (10 year+ seller, Merchant Fulfilled). Do you think they will overlook 1 book short of the 25 and still qualify me to sell in Toys & Games? Hi Ken, it is overall sales, not just since the 1st of August, so you are good! So usual the Selling Family is great for providing excellent information. Im a disabled vet and my disabilities are getting worse. This is the answer to my prayers. Im not a member yet but I shall have the money together by January 2018 to join the bootcamp. Did you say that our first sale had to be before September 15th in order to sell Retail Arbitrage in Q4 on Amazon Seller Central ? Only if you want to sell Merchant Fulfill. This does not affect FBA sales. Hi, I’m wondering if I should set up a selling account before Q4, if the deadline of sept 15th has already passed? Do you know if Amazon would let me sell this time of year if I were to proceed with setting up an account etc? Thanks! What are the qualifications for 2017? These are the qualifications for 2017. This explains it better than Amazon, itself. Thank you very much!!! Hi, I am a total newbie in amazon selling and have not sold anything. I wanted to ask I have a lot of restrictions on selling toys and cannot sell learning toys without providing a children’s product certificate to get ungated aside fromthe invoice. Do you know how to get that certificate? I’m FBA, a brand-new seller, and haven’t sold anything yet. This only affects Merchant Fulfilling during the 4th Quarter. The rest of the year you are fine.